Our redesigned Sport League begins on Wednesday, 04/19/17. 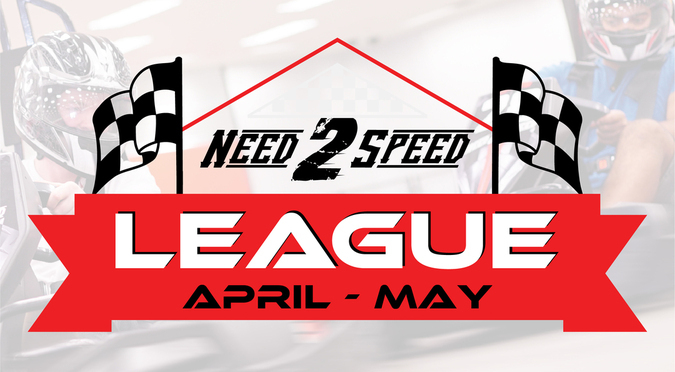 This 4-week league is a great opportunity to take your racing to the next level while making friends with like-minded enthusiasts. Each week, racers will face a new challenge on the track and compete for points towards the championship. Get on track. Pro League will resume Thursday, 04/20/17. As always, Northern Nevada’s fastest racers will be competing for the title this spring. This 6-week league will feature a variety of challenges until we crown a champion.